TWENTY-FOUR year-old law student with University of South Africa Anelisiwe Ndebele was on Saturday crowned Miss Tourism Bulawayo provincial winner after she shrugged off competition from a bevy of 22 models at Rainbow Hotel in Bulawayo. The pageant was the last round of the search for models who will contest in the Miss Tourism Zimbabwe national finals on September 8 in Bulawayo where Ndebele will represent Bulawayo province. 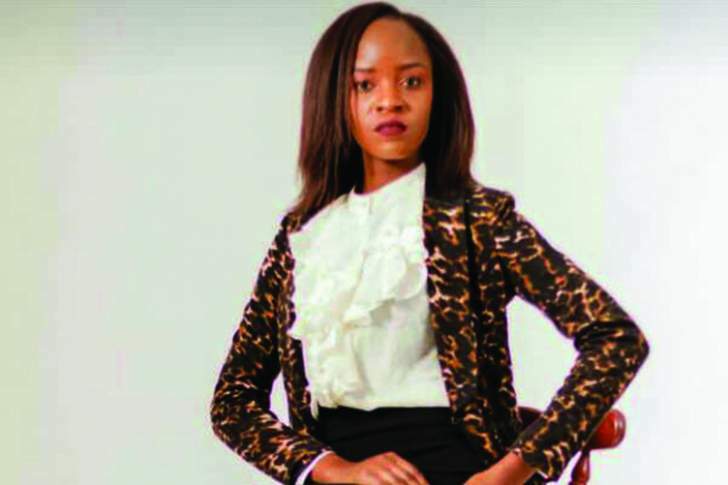 For her efforts, Ndebele, a holder of a Bachelor of Arts Degree and currently works as a procurement officer at Techno Expert Construction Company pocketed $2 000 courtesy of pageant sponsors, Progress Mines and Consha Enterprise headed by businessman and politician, Farai Taruvinga. Sibusisiwe Falala and Tendai Sibanda came first and second princess respectively, while Natasha Gora became Miss Personality with Thelma Ncube being named the most promising model. Ndebele and Falala are all under the mentorship of Open Eye Studios run by former Miss Zimbabwe Samantha Tshuma. "I am overwhelmed with this achievement, I thank everyone who has supported my journey and most importantly Fingers Academy for giving the girl child a chance to showcase a talent. Special acknowledgment goes to my mentor Samantha Tshuma of Open Eye Studios," Ndebele said. "Preparing for the national finals starts today, and I hope to keep the crown in the City of Queens and Kings." The national licence holder for Miss Tourism Zimbabwe and Fingers Academy director Sarah Mpofu Sibanda was happy with the progress they have made so far. The pageant coincided with Fingers Academy's 30th anniversary. "I thank everyone who has supported us as Fingers, the models we have worked with. We will continue churning out not just models, but ambassadors who will represent the city, the country and the continent," Mpofu Sibanda said. Guests at the pageant were left in stitches by host, Babongile Skhonjwa who treated them to a lively stand-up comedy show in-between the models' sessions.